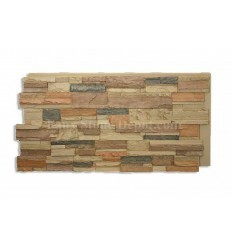 Ledgestone	There are 5 products. 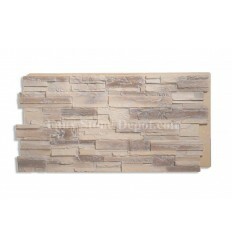 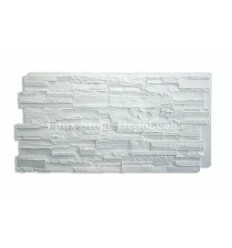 Here you will see our high Quality Faux Ledge Stone Panels In different colors. 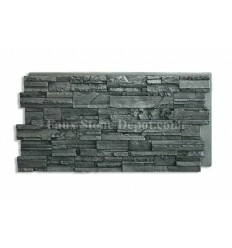 Another amazingly realistic fake panels, crisp and beautiful. 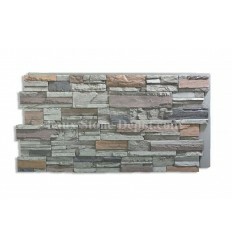 Why use real stone?